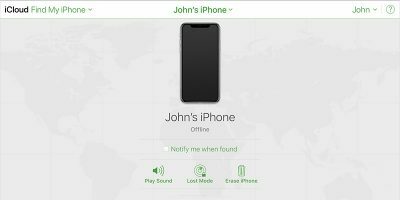 Make use of iCloud’s Find My iPhone tool to track your device’s GPS position at all times and recover or lock your device when it is lost or stolen. An employee of Google sold his old iMac on Craigslist only to find that the Find My iPhone feature was still tracking it three years later despite being erased and having a clean install. What can you do to be sure this doesn’t happen to you? Here is what you can do when you lose your iPhone and don’t have or can’t recall your Apple ID or password. Have You Ever Used Location-Tracking to Find a Device? 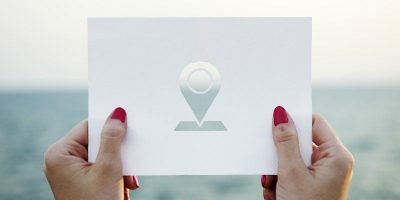 Location tracking is a great feature on smartphones and other mobile devices, allowing you to be able to find your device should it be lost or stolen. Have you ever used it? Losing your iPhone is more than just losing a hardware device, it also means all your data, contacts, message etc are lost as well. Luckily, there are plenty of ways you can use to find your lost iPhone. Check them out. Find My iPhone now comes as a standard app with iOS 5. It used to be both limiting and complicated, but now it just works along with iCloud, another iOS 5 freebie.